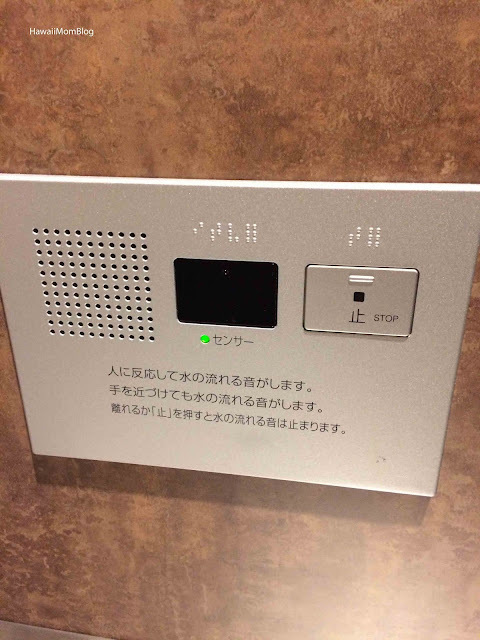 This may be an unusual subject for a blog post, but I just had to blog about the bathrooms in Tokyo. 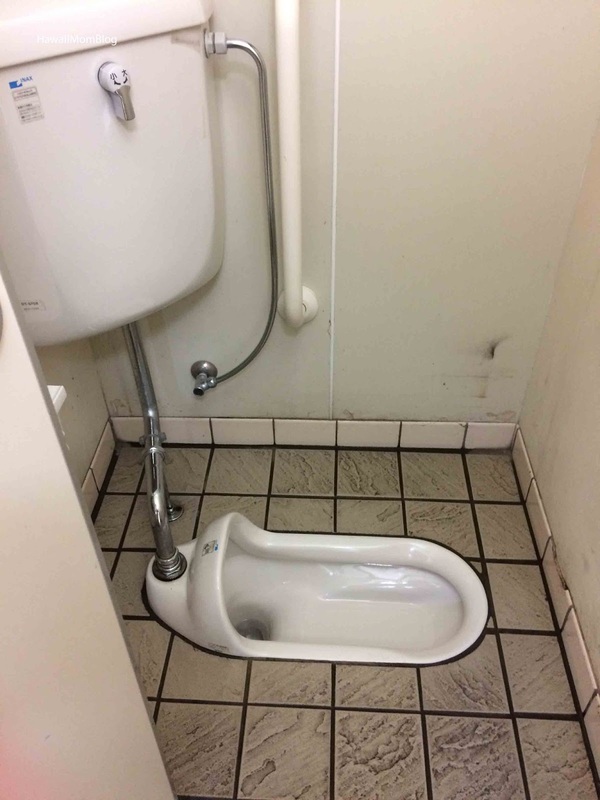 And for families, you will be impressed when you go to places like Tokyo Disneyland, where stalls are even equipped with potty seats! 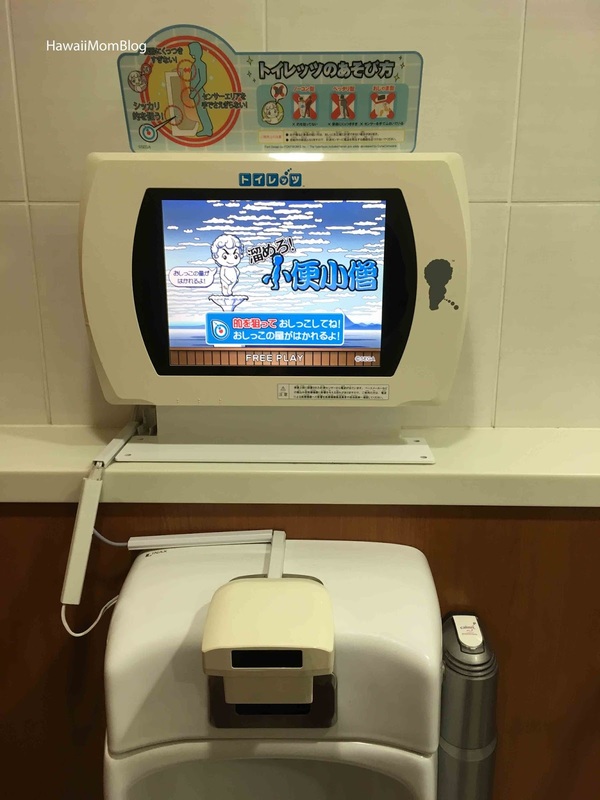 Some places even have "Toylet" games! 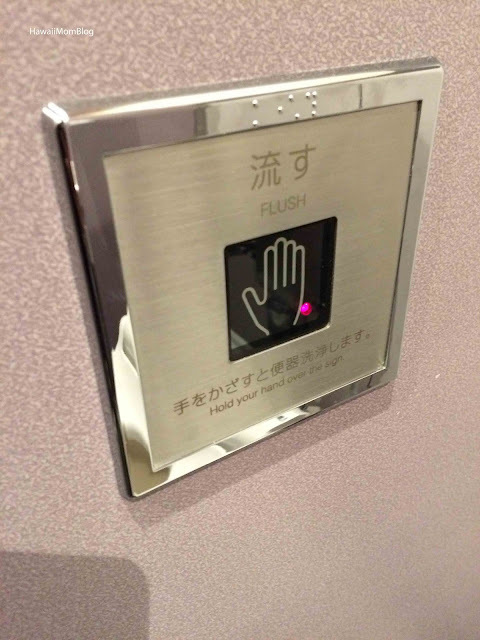 Most all public restrooms are clean, including those at the train station. 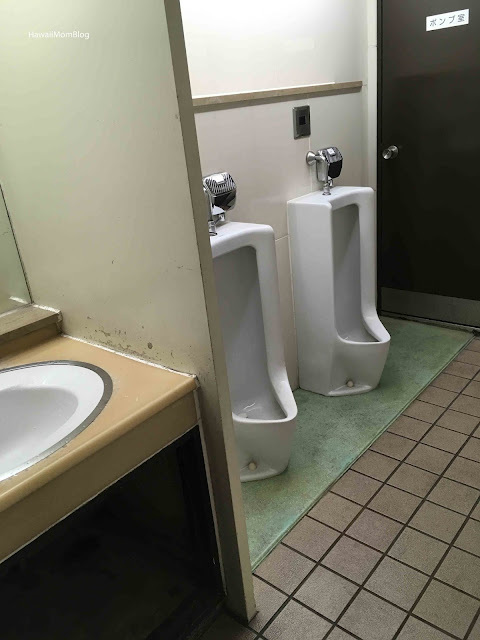 My husband even went to a public restroom that was on the corner of a street - and he was impressed with how clean it was. 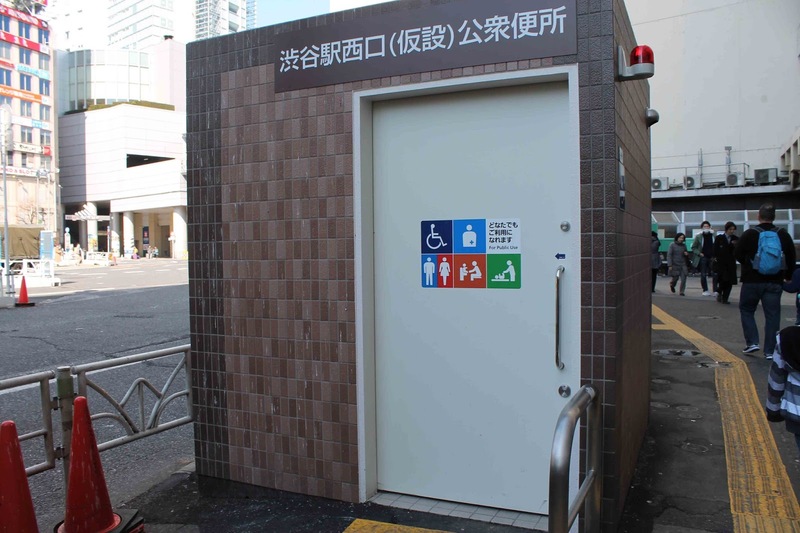 So if you're out and about in Tokyo with a little one who "really has to go" - don't hesitate to use a public restroom!